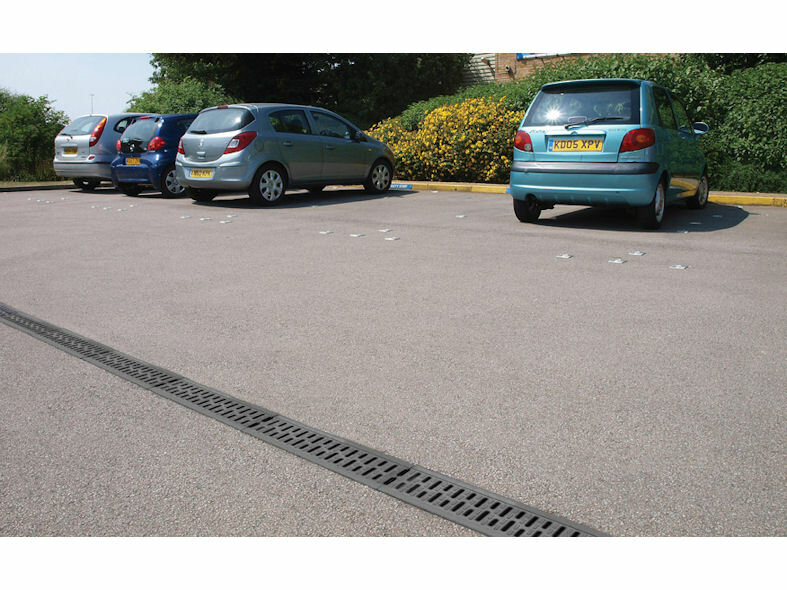 ACO MultiDrain Monoblock PD100D is a monocast one piece channel drainage system which delivers a secure surface water drainage system for pedestrian and vehicle applications. 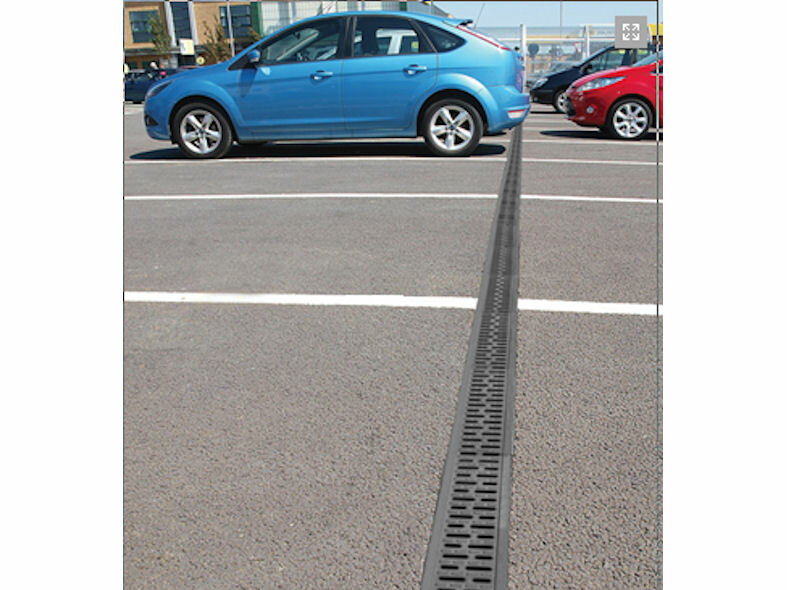 Extremely versatile, this robust one piece grating system is designed to help eliminate the risks of being dislodged or stolen unlike the two part grating system, making it an extremely effective and durable alternative. Delivering the highest level of quality, ACO MultiDrain Monoblock is manufactured from ACO's recycled material Vienite®, therefore meeting the demands for todays environmentally friendly construction projects. 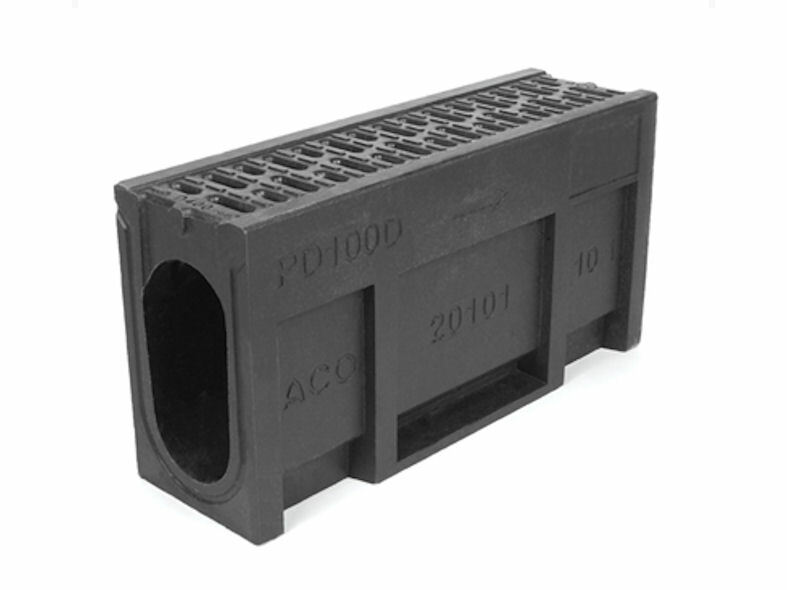 ACO MultIDrain Monoblock PD100D is suitable for town centres, light duty pedestrian and landscaped areas commercial developments, and parking areas for cars and HGV's. 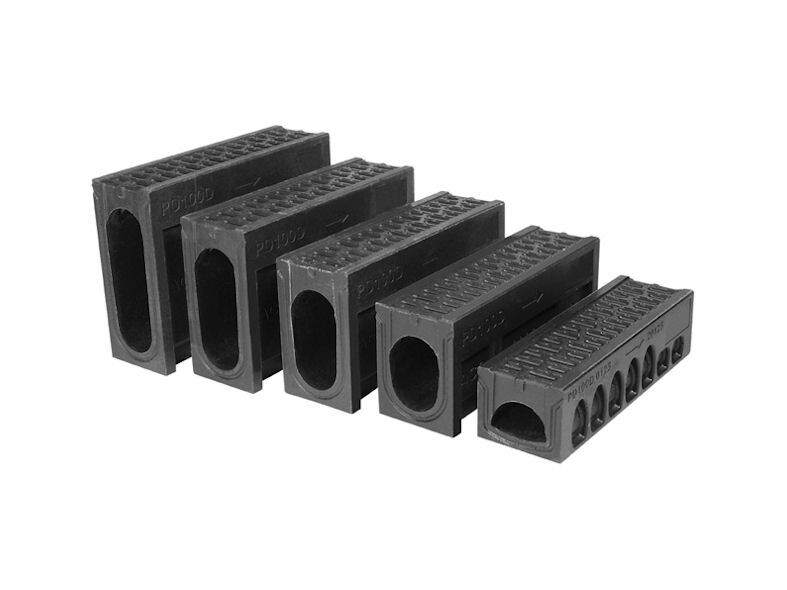 All ACO MultiDrain Monoblock PD100D channels and accessories are certified to BS EN 1433:2002 load class D 400*.